Agriculture has proven to be a veritable means of sustenance in Nigeria. It is filled with lots of opportunities for people spheres of life. 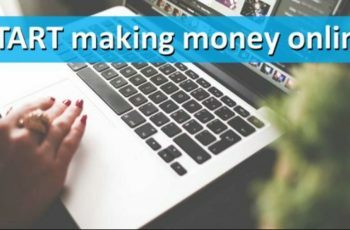 It can a full-time source of income for you. That, you must already know. The good news, however, is that there are agro-based business ideas that can bring in passive income. You can look at the most profitable agricultural businesses; you will find out that most of them will require your full attention and more resources to run. That said, the fact that you are busy with or engaged with some other things does not necessarily mean that you cannot have some of what agriculture has to offer. This is a simple fact. In this article, we shall explore agriculture as a business bearing in mind that there are agro-based business ideas that can bring in passive income. One of the agro-based business ideas that can bring in passive income is snail farming. Everybody loves snails and they bring a lot of protein. It is widely regarded as the rich man’s meat. 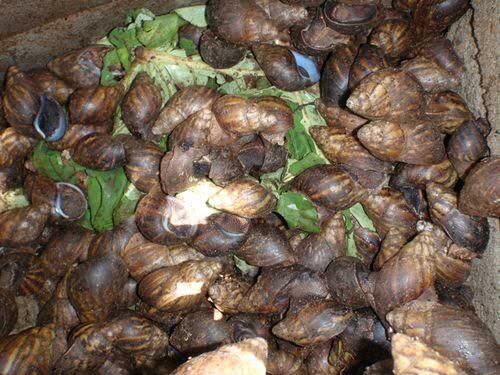 If you value your time and you are engaged with some other activities, snail farming can be that side hustle that brings in some money to your pocket. The interesting thing is that snail farming is quite simple and it isn’t very capital intensive. Check out our article on snail farming and you will get all that you need on snail farming. You can take the nights to take care of your snails and it doesn’t take much time and you can use your day for some other things. Remember, we are talking about a side hustle that could bring in passive income and not a full-time business. By extension, you are meant to work within the scale you can handle. Blogging is quite demanding and it should be a full-time job. However, you can still run a blog as a part hustle. 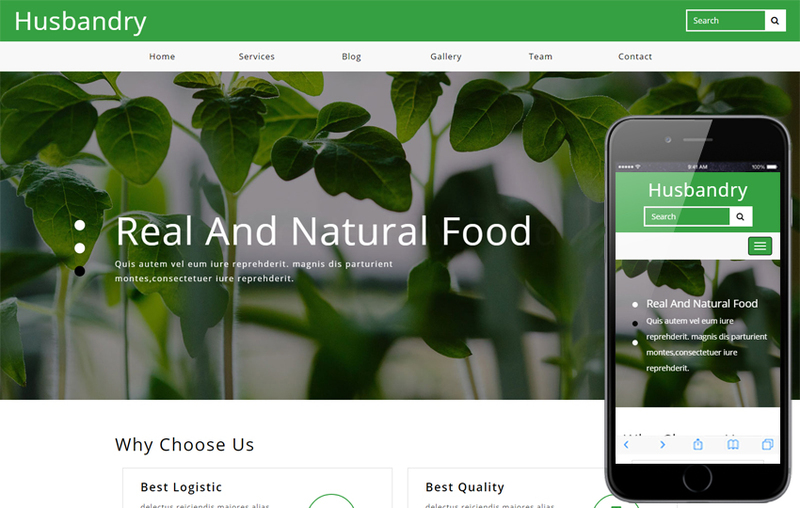 Starting an agriculture-based blog is one of the agro-based business ideas that can bring in passive income. The blog can run concurrently with other businesses and works that you may be engaged in. all you need to do is to find a balance between the two. Look for the best time to be in the mood to write well and you will give it the required time. Blogging does not start paying immediately given that it takes time to gain traction but it does pay in the long run. More so, given your passion for agriculture, you will be able to widen your knowledge on the subject matter and then, you can consult for people and get paid. 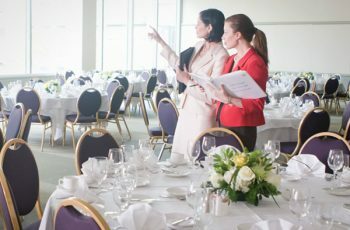 Consulting has really metamorphosed in the twenty-first century to include doing it from anywhere and at any time. Starting a small consulting business is one of the agriculture business ideas. It is indeed a new agricultural business idea. It does not involve sitting at a place for hours waiting for clients as the term consulting could erroneously portray. That used to be in the past. The world has changed so much in communication and transportation that there is an unusual ease of doing business. If you want to consult in person, then it is fine but you can also do that over the phone or online. It only takes the little time you assign to it. You use your remaining time as you deem fit. Buying and selling agro products is indeed one of the agro-based business ideas that can bring in passive income. You can buy in one part of the country where the commodity is cheap and sell at the other part where there is a scarcity of the product. It is quite easy. For emphasis, you shouldn’t let the thought or idea of spending so much time on inter-state trade discourage you. It can be handled by proper planning and contact. All you need to do is make a trip to your supply state and get a contact that you will trust with the business. Buy and send to the person who either buys all from you at a reduced price or sells all for you for a little commission. You are meant to visit once in a while to know how it is going on there. You can buy the agro commodity from one part of the country and sell in the other. Don’t worry, you can still do this as a side hustle; don’t let the thought of inter-state trade freak you out. This is an unusual business idea. Please, don’t be scared. We are not in any way trying to tell you to go start carrying cattle around. It doesn’t make much sense. 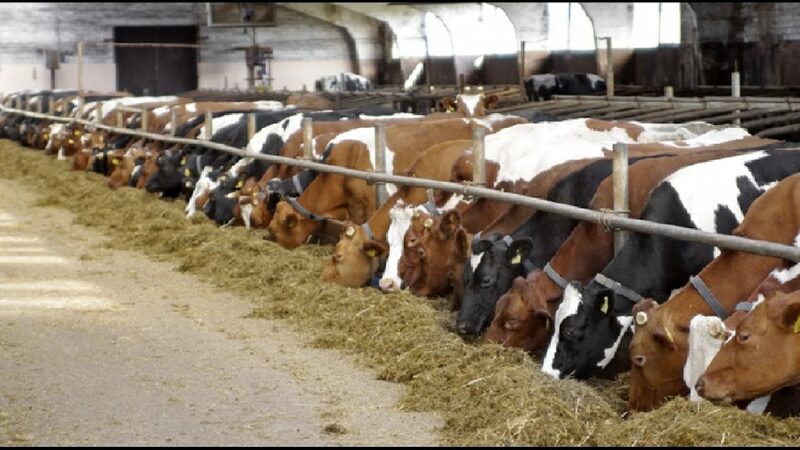 What you need to do is to simply find a cattle farmer who is trustworthy and reliable. You will buy a calf and keep it with him to nurture and care for. When it is grown, you sell the cow share the profit based on a pre-arranged formula. 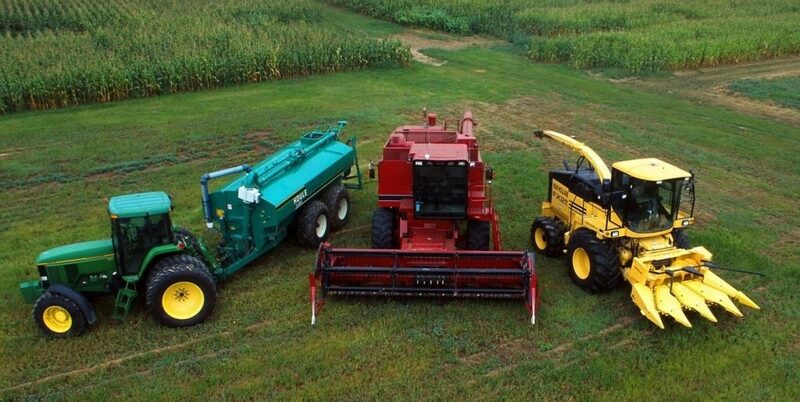 If you have enough capital to invest, then you can buy certain farming machinery and equipment. Farmers can come and lease them and make some payments. You will be doing some of them a favor since they cannot afford some of those tools. In conclusion, you don’t have to be a farmer to enjoy the proceeds of farming but with the right set of a plan, you can gain passive income from agriculture. There are so many agro-based business ideas that can bring in passive income but these are the ones that caught our attention. If there are more you would like to add, feel free to share with our readers.